The second flight recorder from crashed Tu-154 plane has been located and recovered from the sea, Russian Defense ministry said. 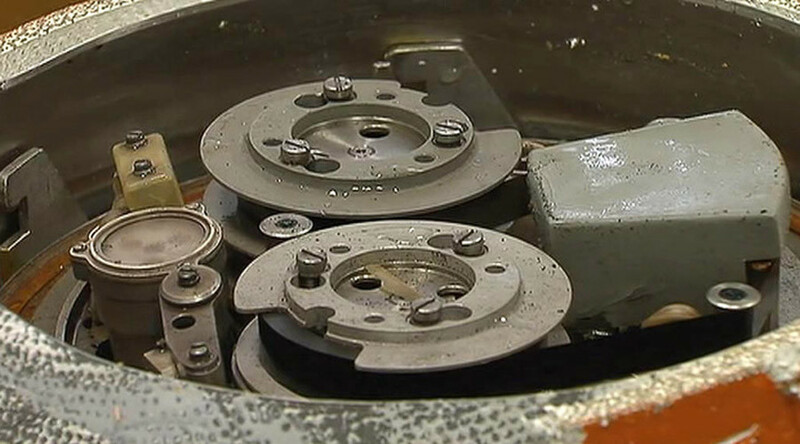 The divers found the main flight data recorder earlier and it is now being decoded in Moscow. The main black box is currently at the Central Research Institute of the Russian Air Force in the Moscow region, where specialists have already begun decoding its data, Russian Transport Minister Maksim Sokolov said on Tuesday. In total the crashed plane had three black boxes. At least 15 bodies have been recovered from the plane crash so far, the ministry said. Thirteen bodies have already been transported to Moscow for forensic examinations. Forty-five ships, 15 underwater drones, 192 divers, 12 planes, and 5 helicopters are currently involved in the search, according to the ministry. Twelve large fragments from the Tu-154 passenger jet, as well as more than 1,547 small ones, have been found at the Black Sea crash site so far, according to ministry information. The Russian Defense Ministry’s Tu-154 plane crashed into the Black Sea minutes after taking off from Sochi airport with 92 people on board. The plane was en route to Latakia, Syria, transporting 64 members of the world-famous Alexandrov Ensemble army choir, humanitarian workers, and several media crews to take part in Christmas and New Year’s celebrations. The head of the choir, conductor and composer Valery Khalilov, as well as revered Russian humanitarian and charity activist Elizaveta Glinka (popularly known as Dr. Liza) were among the crash victims.